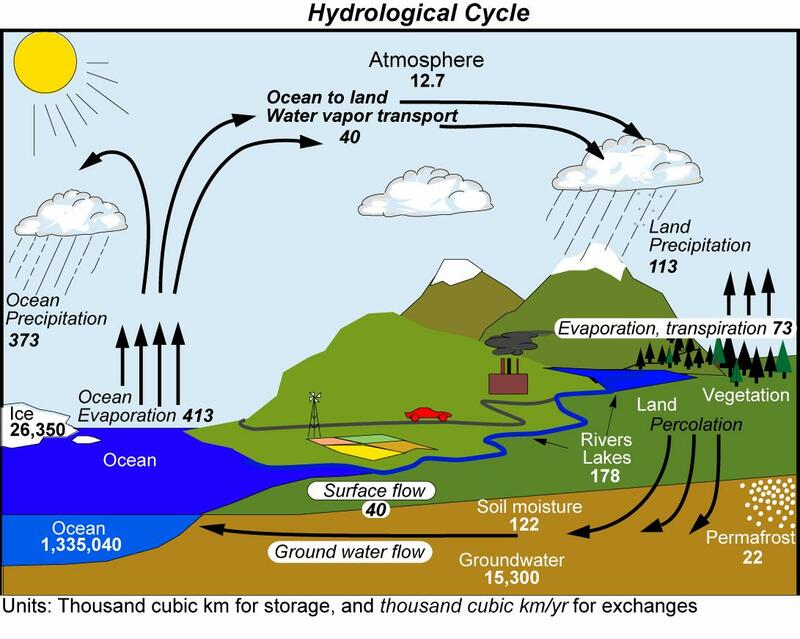 Since most of the Earth’s water is in the oceans, how does the water get to plants and animals far from the coast? Where does all the energy needed to purify and move the water come from? Read over the questions at the top of this page and be thinking about them during today’s activity.